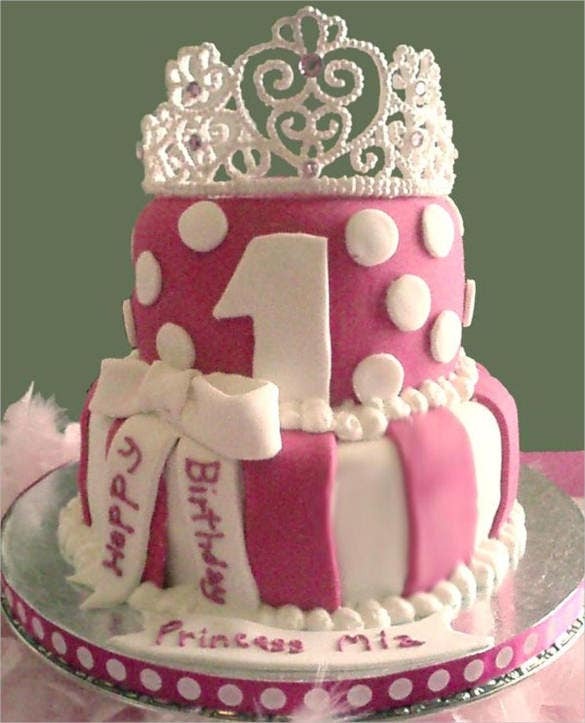 Birthdays are a much awaited event, especially if it’s the birthday of a loved one. 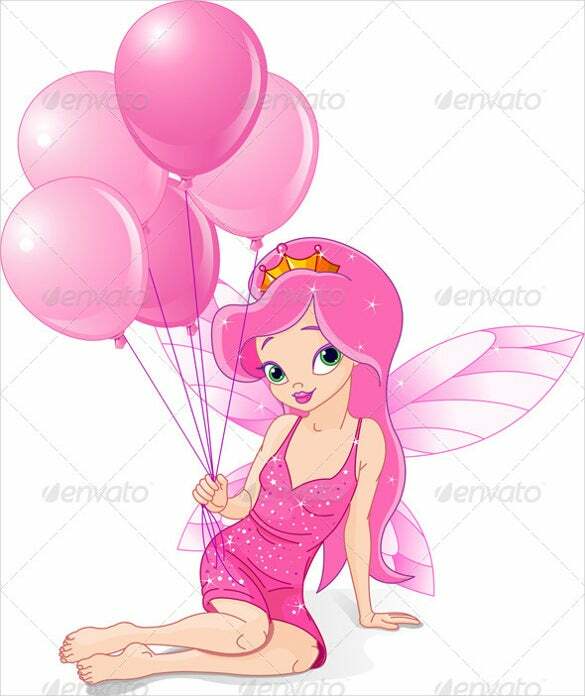 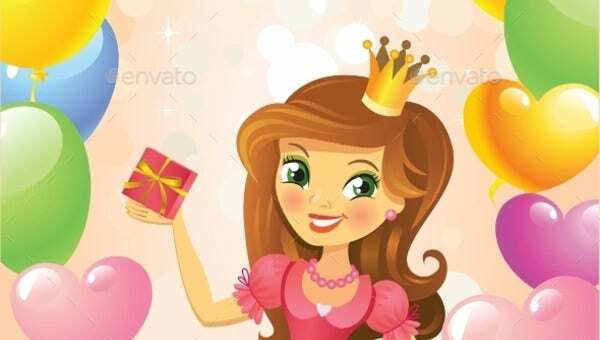 Organise a fairy tale or medieval themed surprise birthday party to make this day even more special for your precious girl/boy. 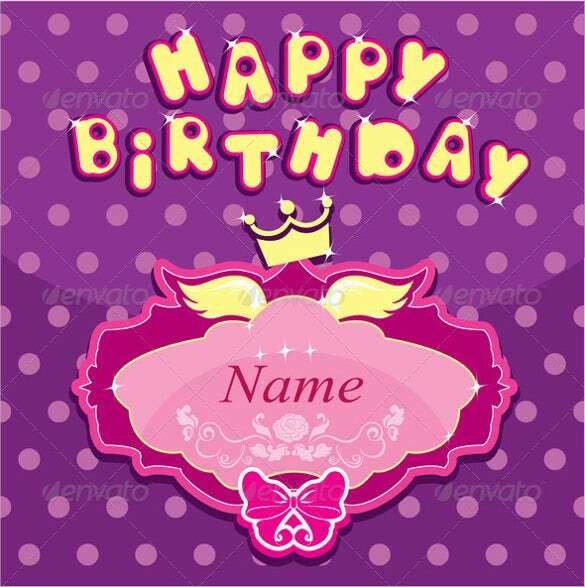 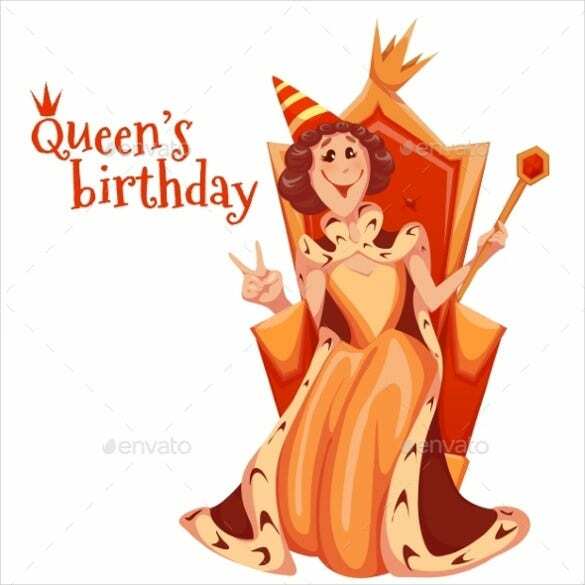 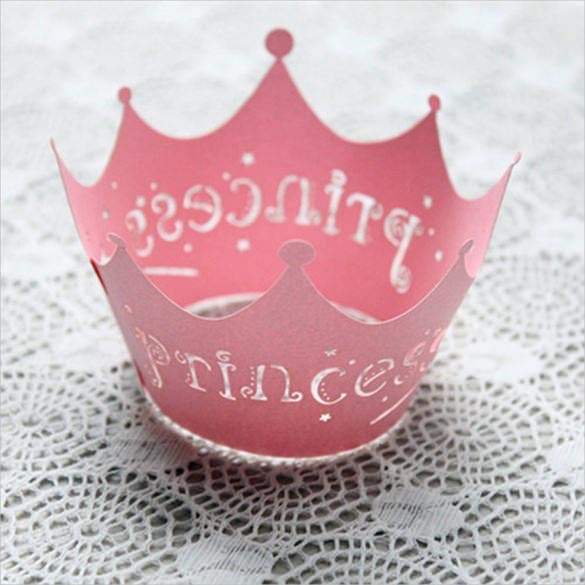 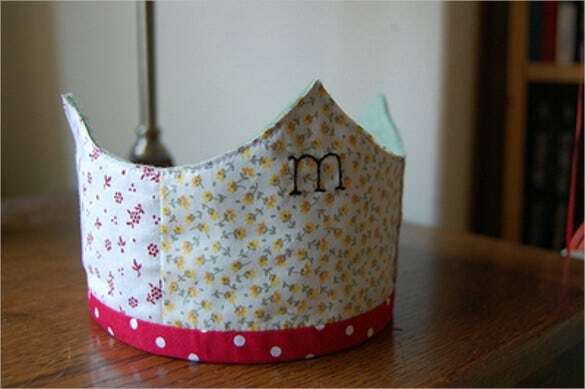 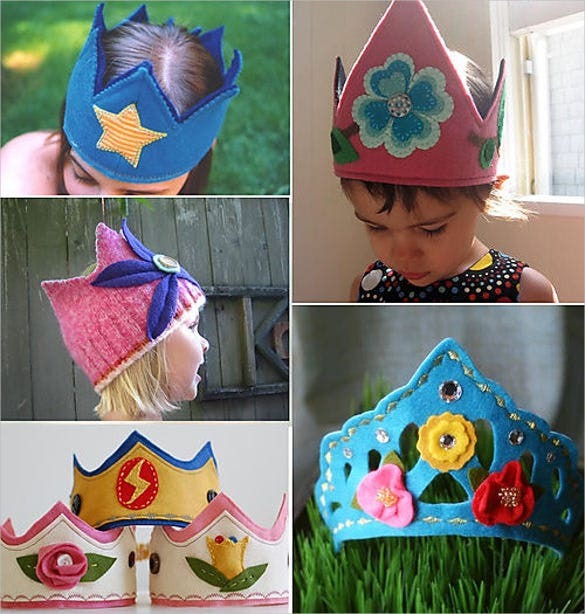 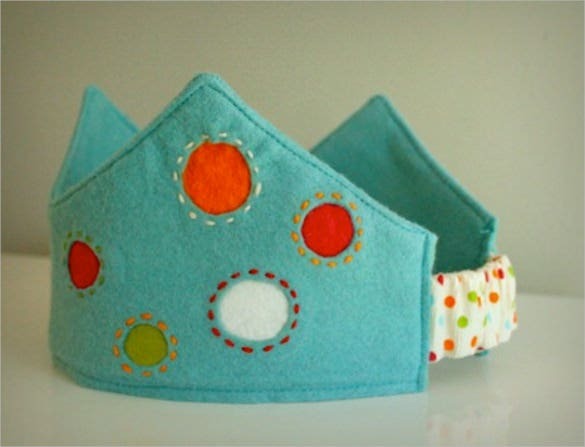 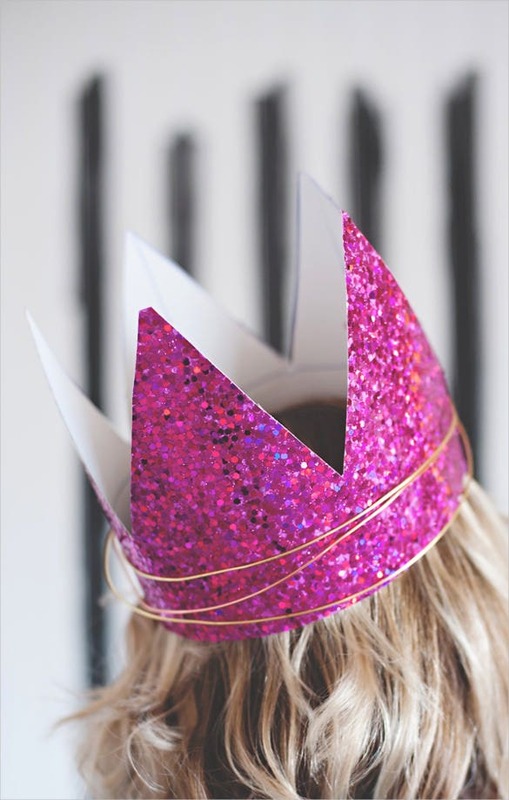 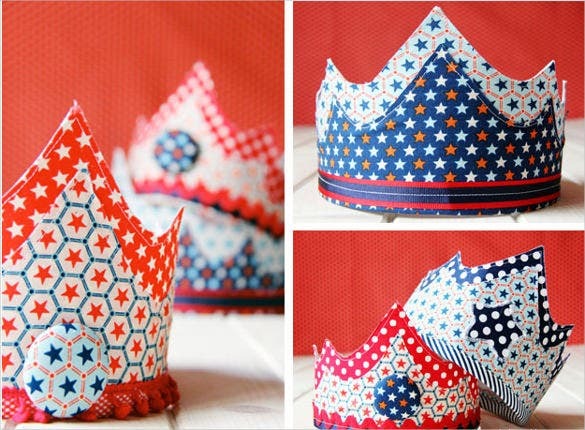 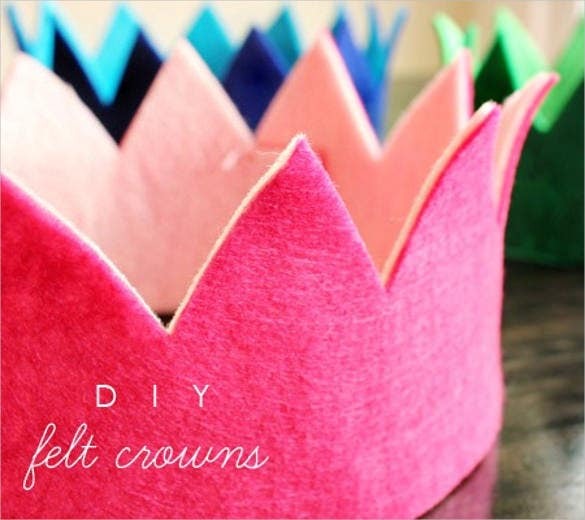 Celebrate the birthday of your little prince/princess with these beautiful birthday crowns that will bring a huge smile on their faces!You May also visit Birthday Hat Template. 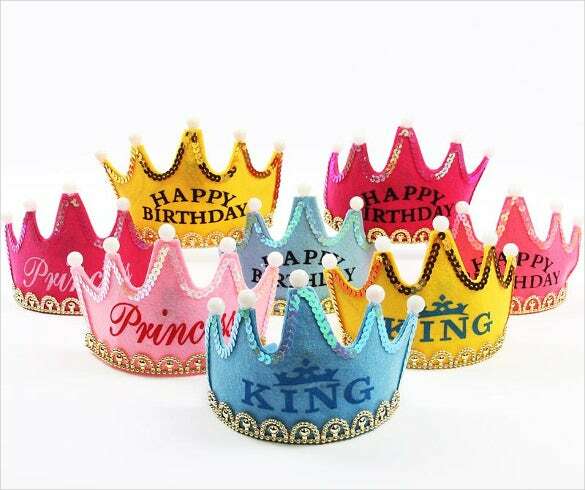 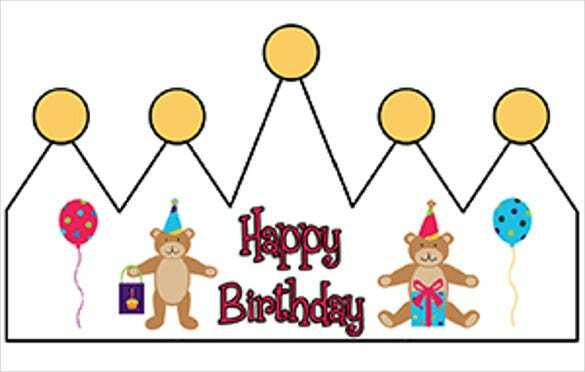 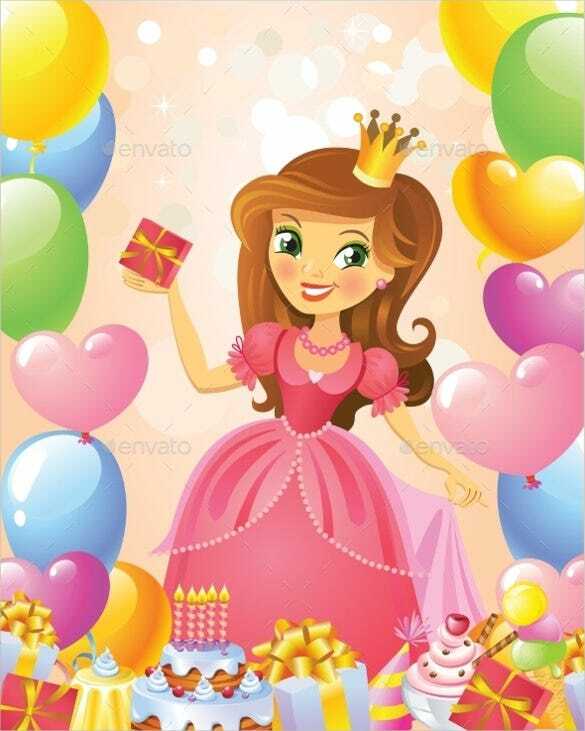 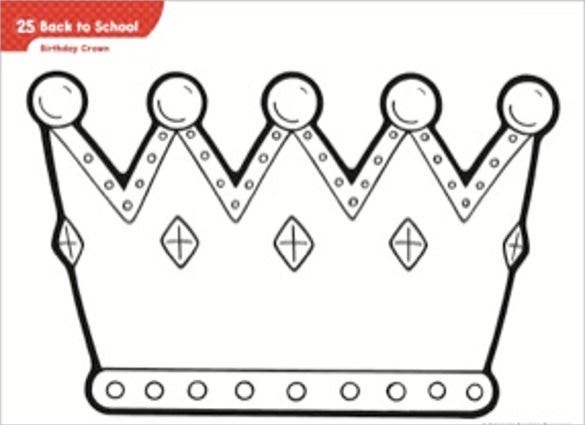 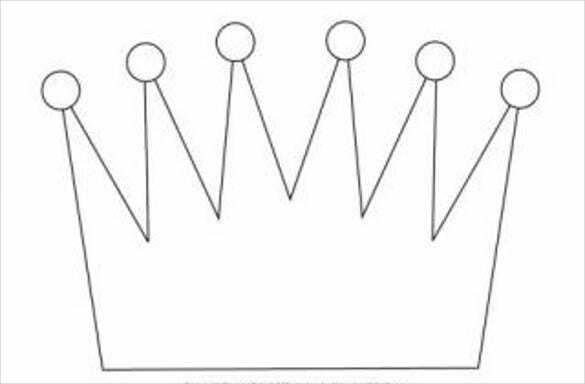 Browse through the various birthday crown templates available in PDF, Word and Excel formats and download those that will help you make attractive birthday crowns from paper, foam or cardboard Surprise your kid and make his/her birthday a memorable one with these birthday crowns!You May also visit Birthday Card Template.